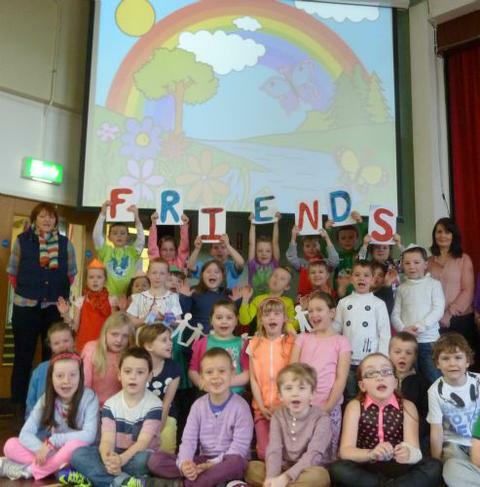 P3 took assembly all about Crayons and Friendship. 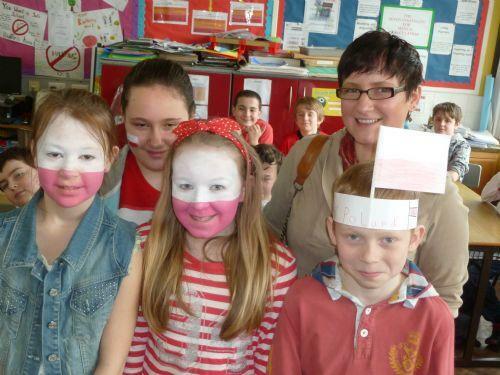 The whole school dressed up in colourful clothes for the day. 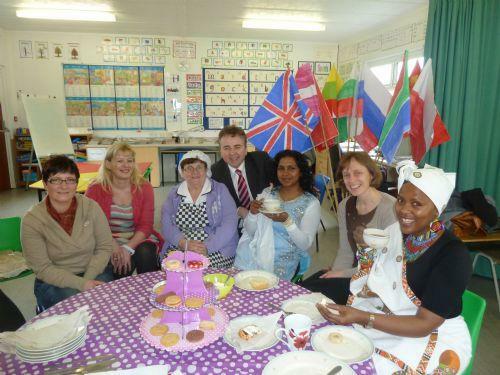 As part of Integration week our Newcomer Parents were invited to a coffee morning. Some of our Newcomer parents also went into the different classes and talked to the children about life in their country.